BOB Marley & the Wailers' Easy Skanking in Boston '78 is number one on the Billboard Reggae Album chart. Released in February, it is the only title on that tally this year which has posted double-digit sales. Featuring two historic live shows at Boston's Music Hall from June 1978, the set has sold over 11,611 copies to date, according to Soundscan, the company that tracks retail and digital sales in the United States. Three other albums in the Top 10 have also posted double-digit figures, but were released last year. Count on Me by Rebelution is at number two, posting sales of 225 copies during the past week. To date, the California band's third album has sold over 46,021 copies. Amid the Noise and the Haste by SOJA is at number four with sales of over 29,000 copies after 42 weeks on the chart. The Virginia band was nominated for a Best Reggae Album Grammy this year. They also performed at the Jamaica Jazz and Blues Festival in January. San Diego, California band, Tribal Seeds, hold the number seven spot with their fourth studio effort, Representing. 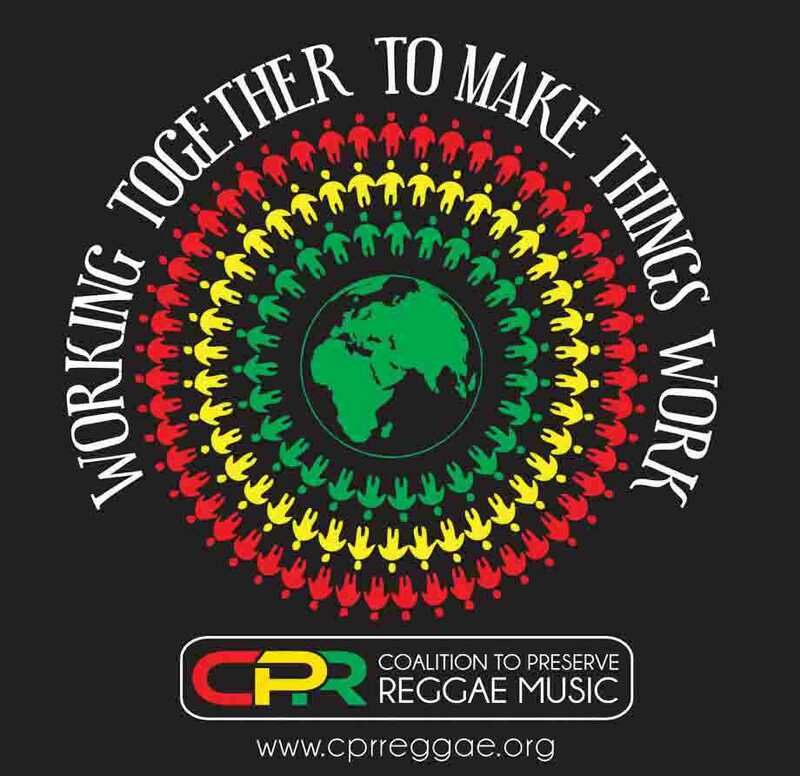 The album was released in May 2014 and topped the Billboard Reggae Album chart. To date, it has sold 10,986 copies. Since it was released in April last year, Chronixx's EP, Dread & Terrible, has sold 8,988 copies and sits at number eight. Former number one, Strictly Roots by Morgan Heritage, is down to number 12 after six weeks. It has sold 2,222 copies. Singer Alaine is new at number 14 with her Ten of Hearts which has sold 55 copies. Ancient Future by Protoje, which spent one week at number one, is down to number 15. After 12 weeks, it has sold 2,390 copies. Grammy winner Fly Rasta by Ziggy Marley falls to number 19. Released in April last year, the album has to date sold 19,021 copies. After four weeks, Barrington Levy's AcousticaLevy has sold 194 copies to be number 21. Vybz Kartel's Viking (Vibe is King) is at number 23 and has sold 1,127 copies since its release 12 weeks ago. His protégé Popcaan does better with Where we Come From which has registered 3,715 copies since its release last summer. That album sits at number 25. On Billboard's Digital Reggae Singles chart, OMI holds the number one spot with Cheerleader. The song sold 87,895 copies over the past week, up from 59,138 copies the previous week. To date, it has moved 391,228 digitally. Shaggy's I Need Your Love featuring Mohombi, Faydee and Costi is at number two. It sold 22,742 in the past week to bring its tally to 166,870.